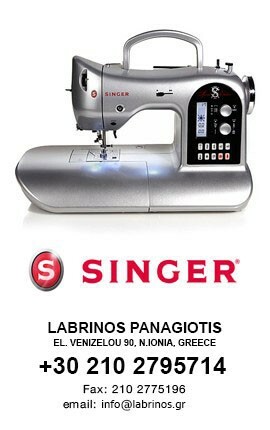 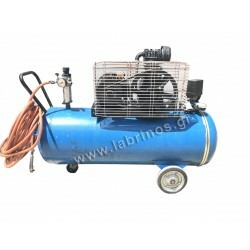 Κομπρεσέρ There are 4 products. 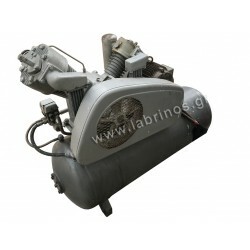 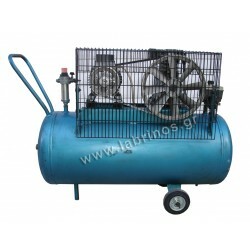 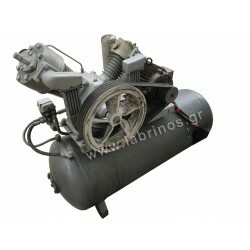 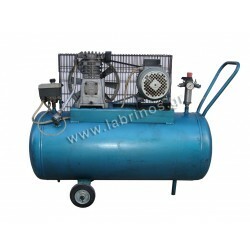 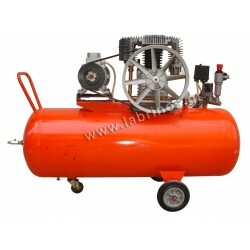 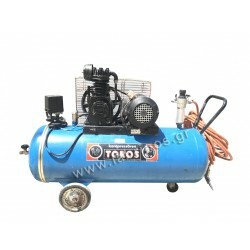 Air compressor 1.5Hp - 100 liters TOROS, with belt & cooling with oil. 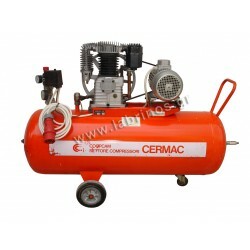 Special features: - Suitable for heavy professional use - Air compressor with belt - single cylinder.